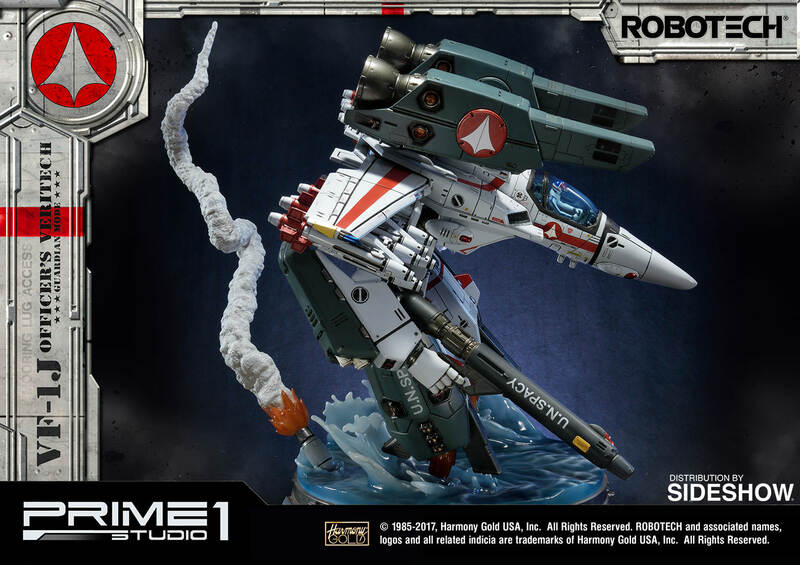 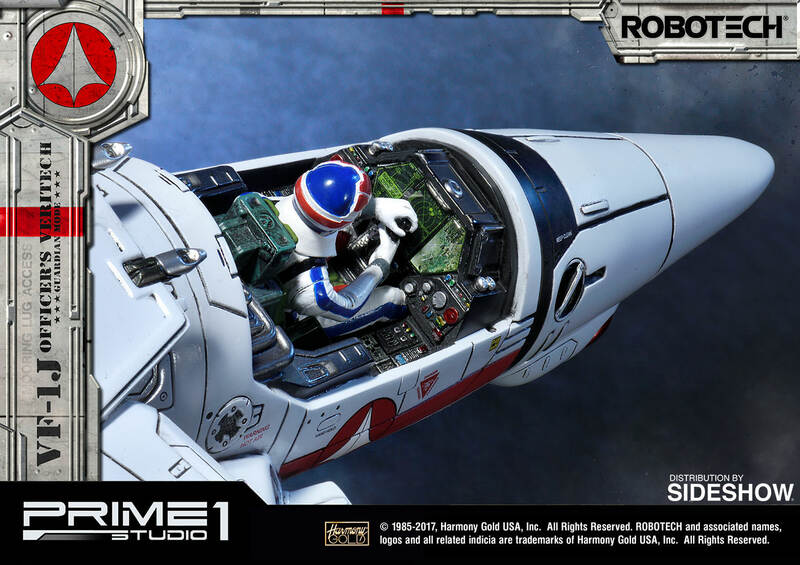 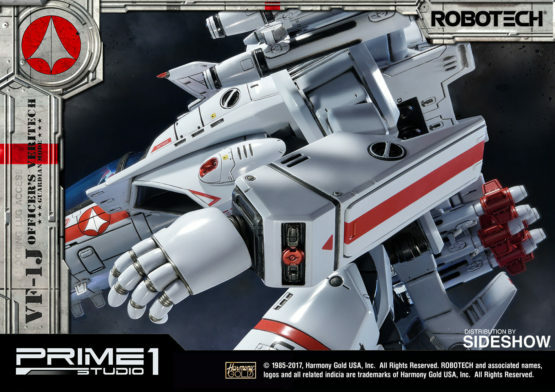 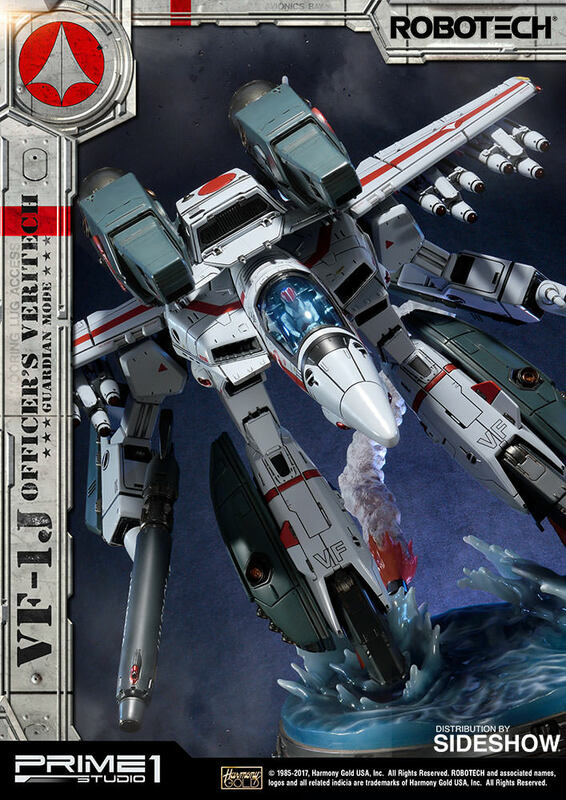 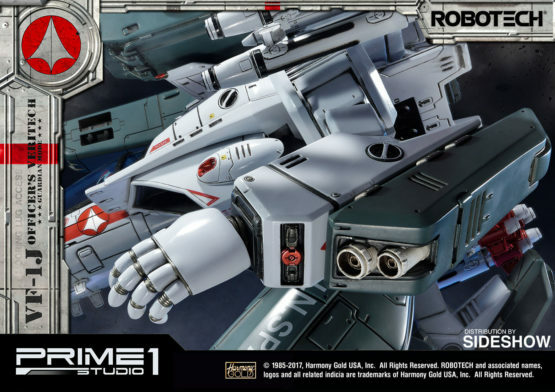 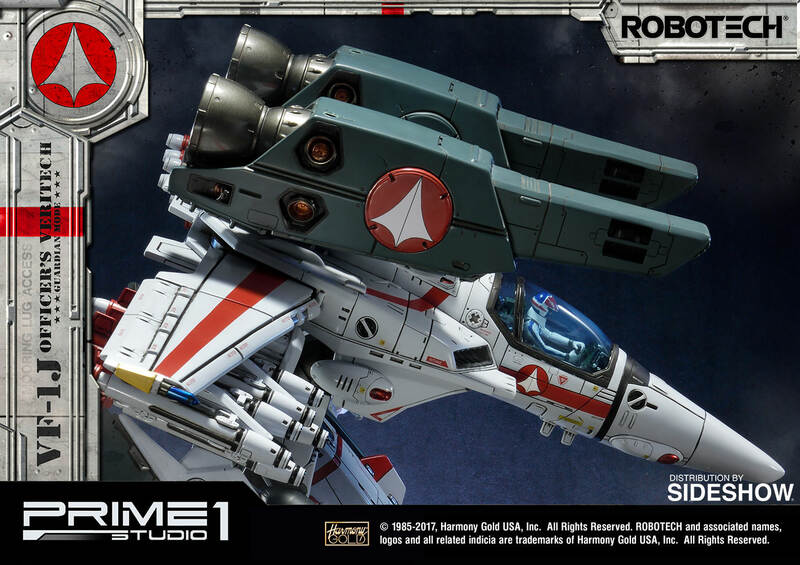 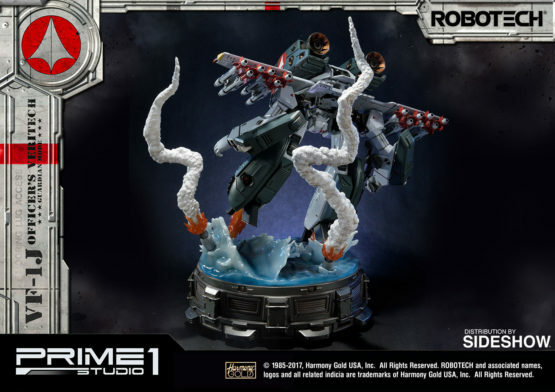 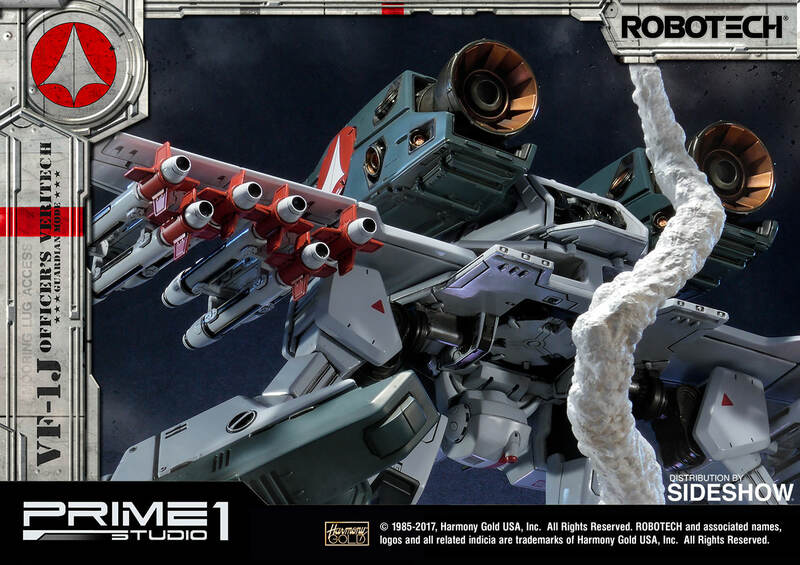 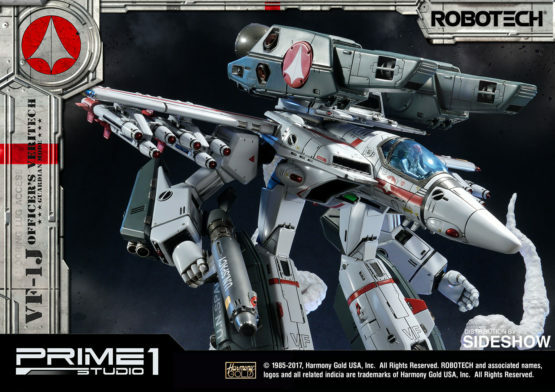 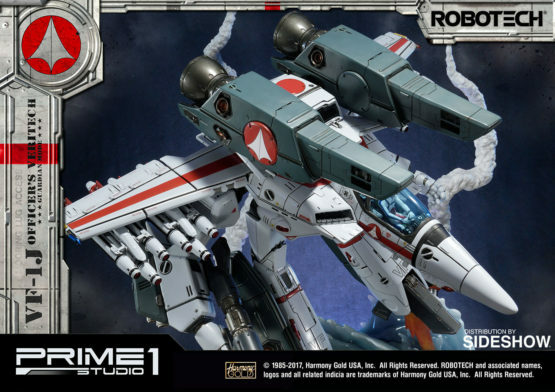 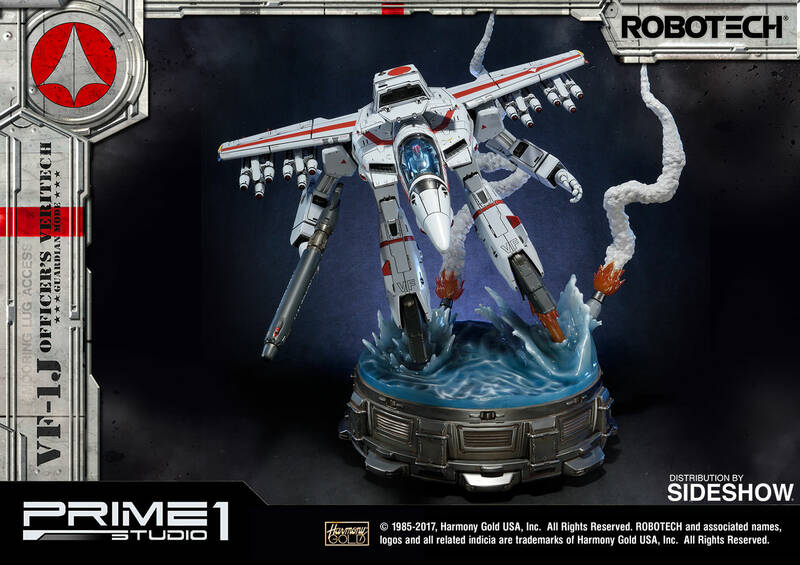 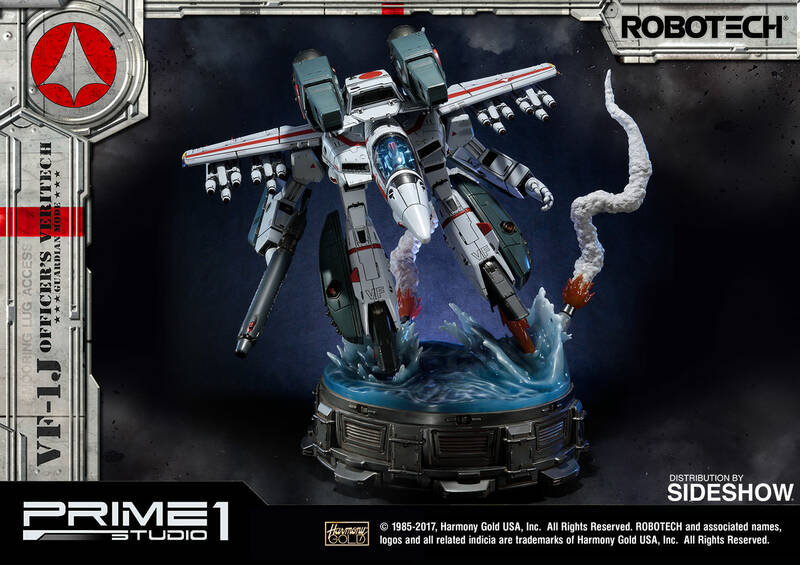 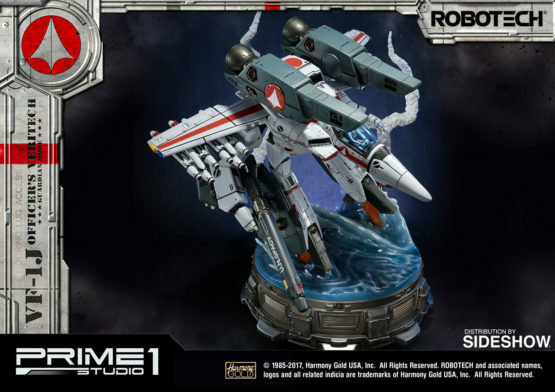 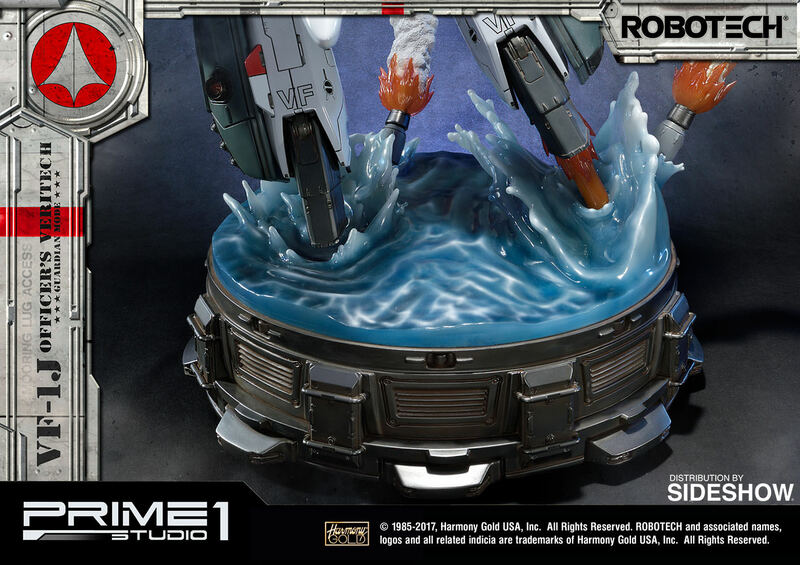 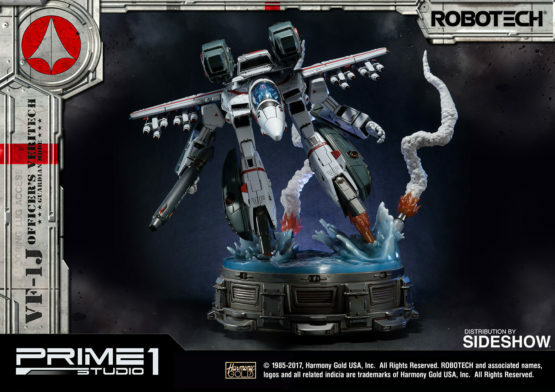 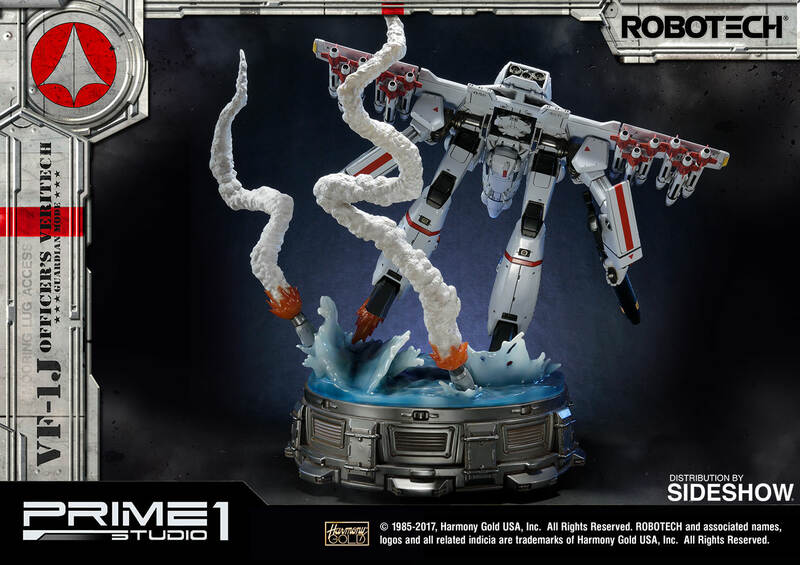 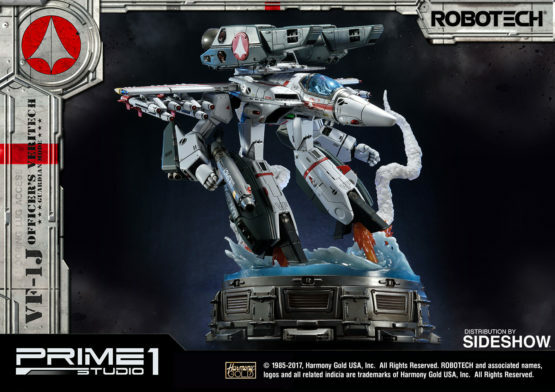 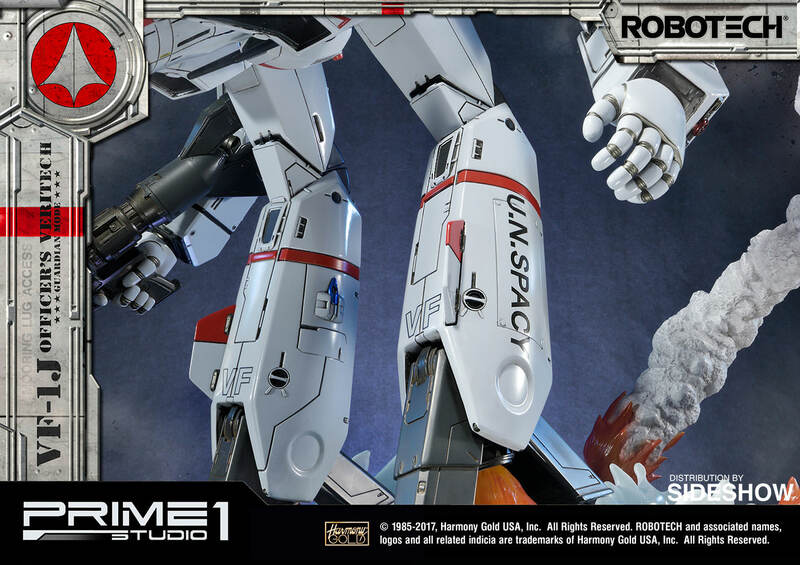 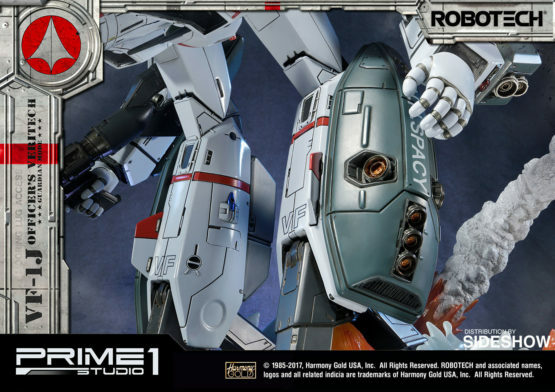 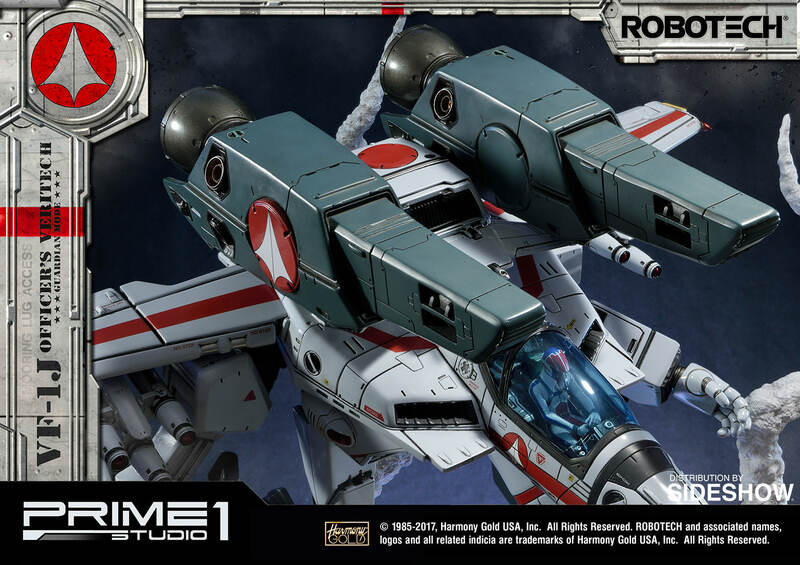 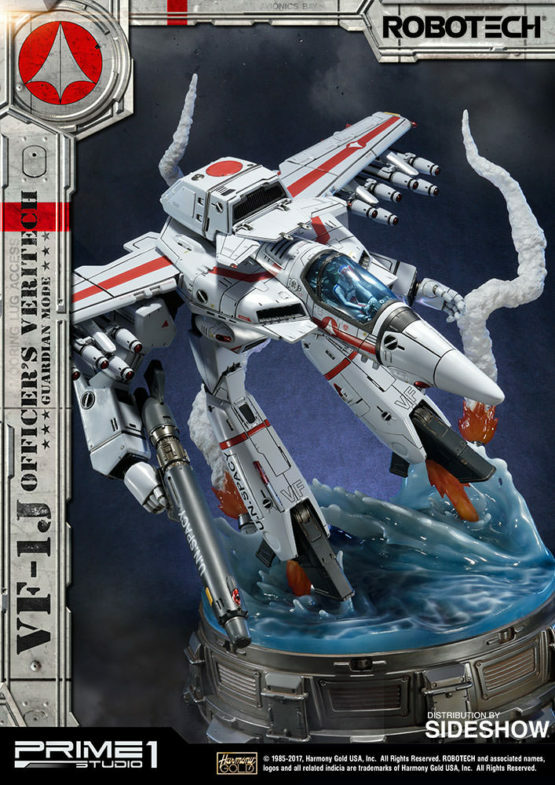 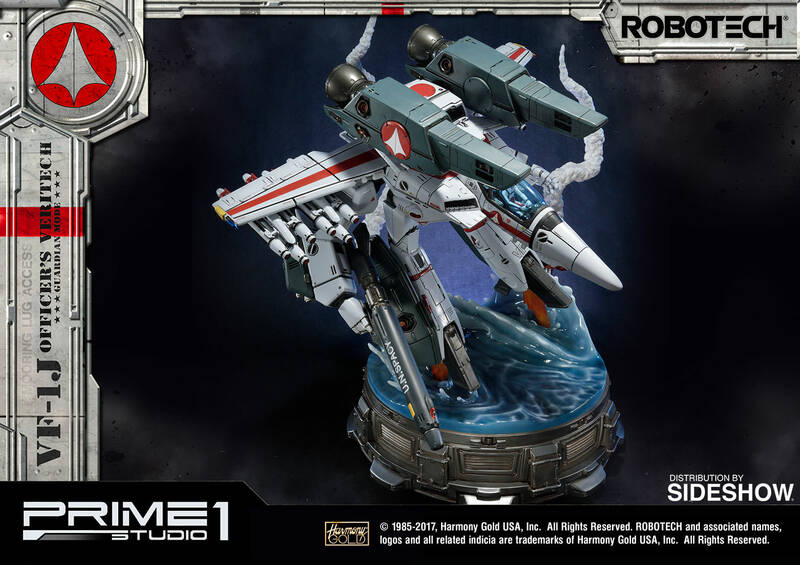 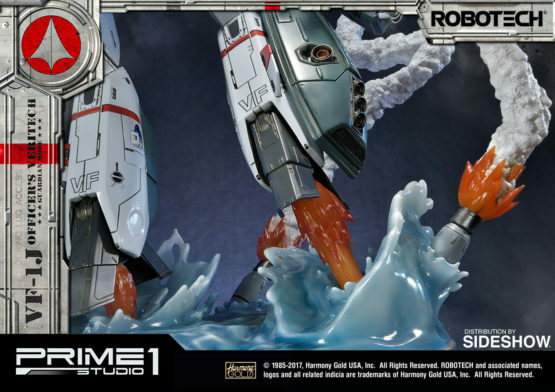 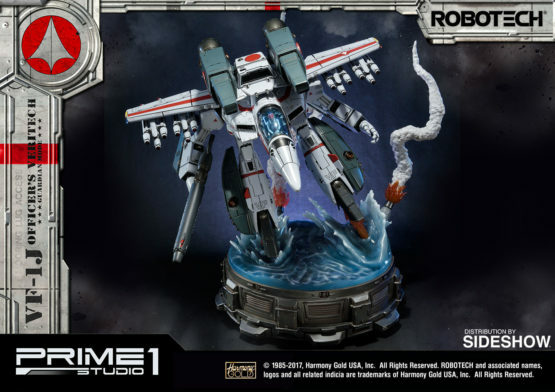 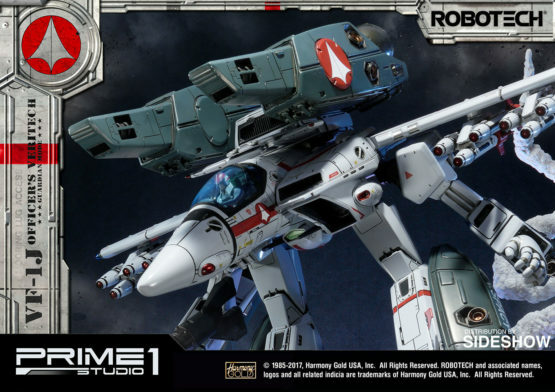 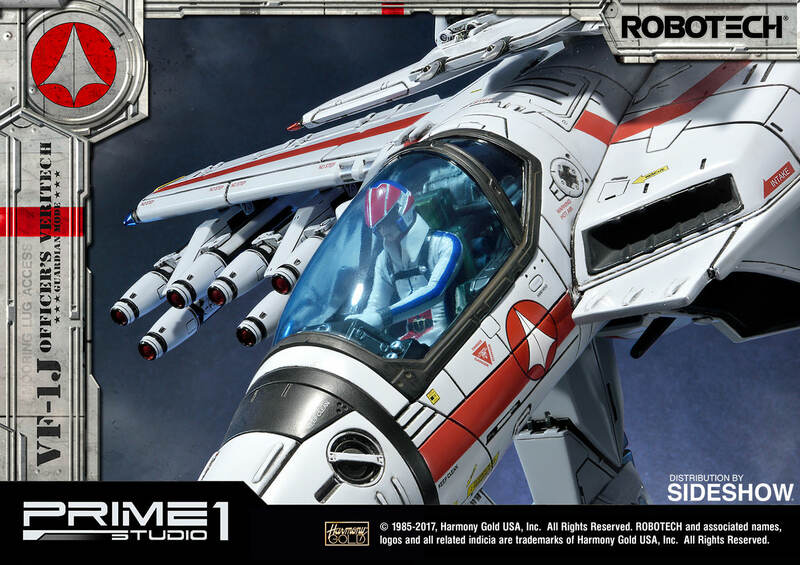 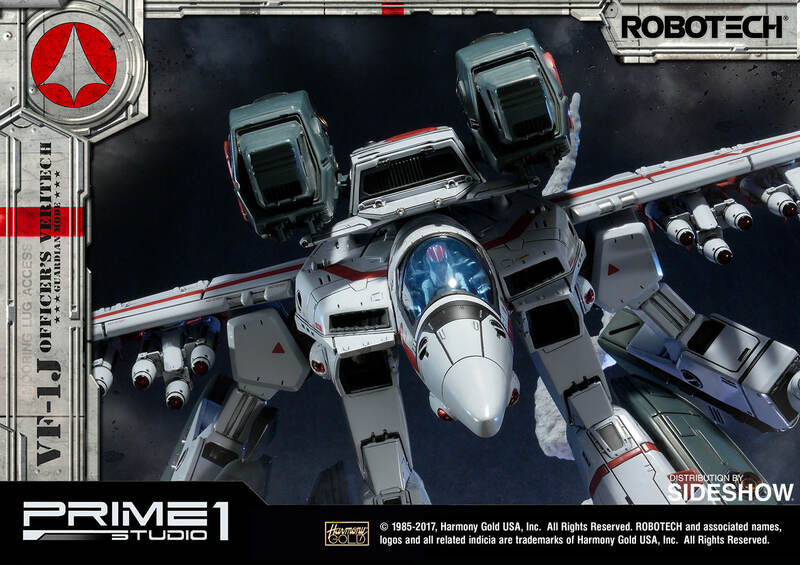 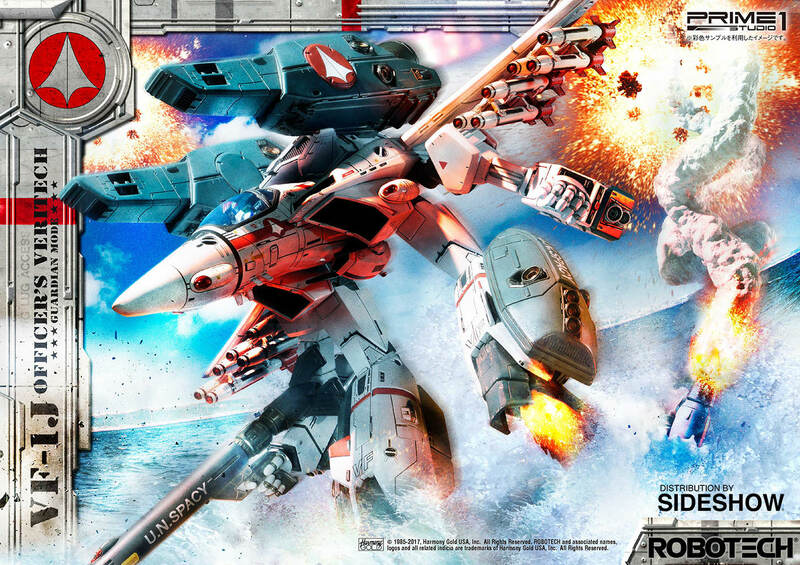 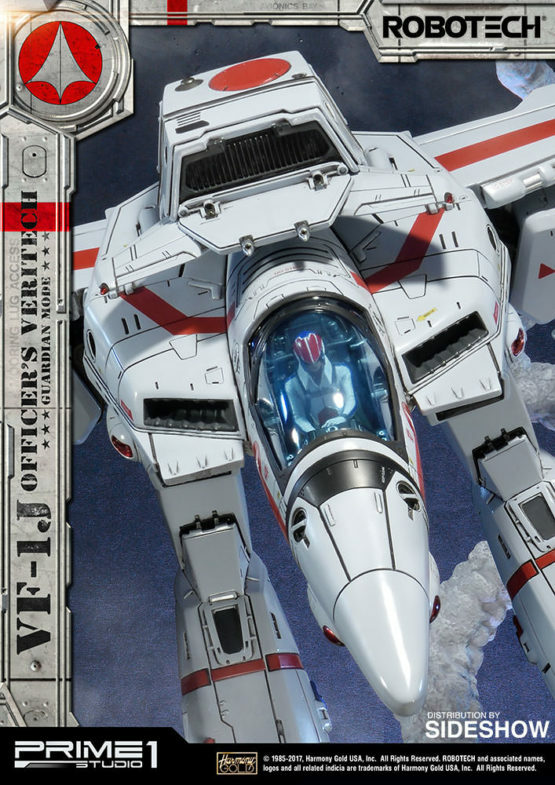 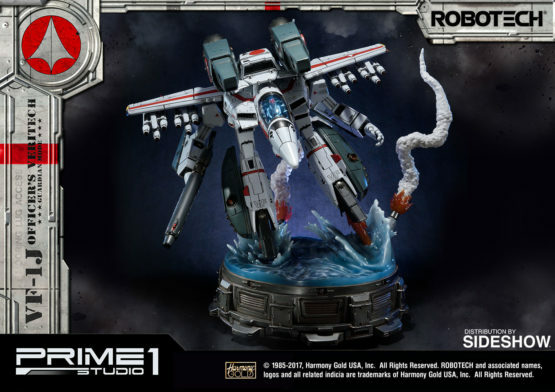 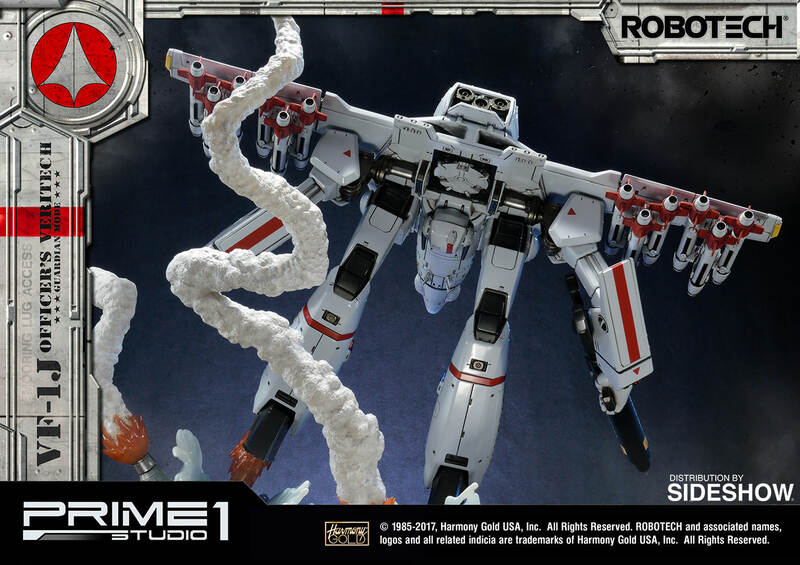 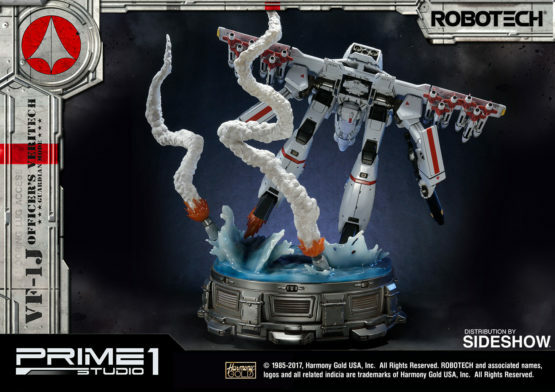 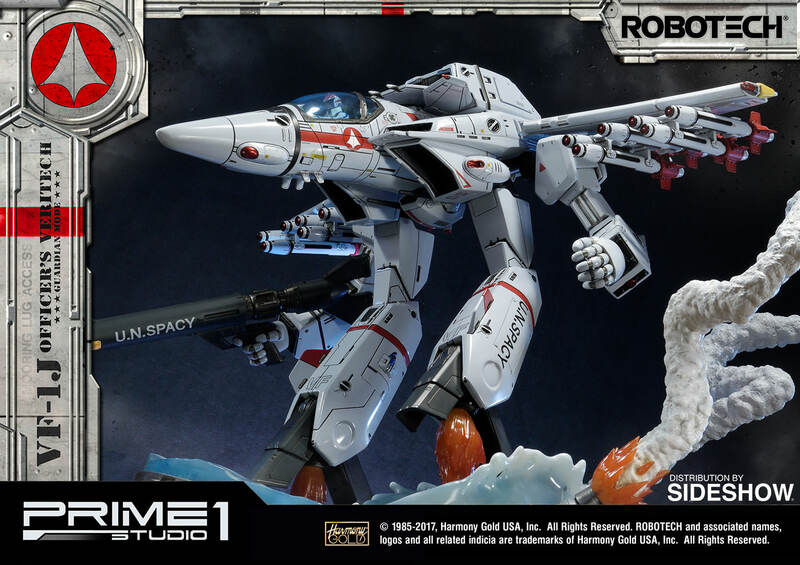 Prime 1 Studio and Harmony Gold are proud to present VF-1J Officer’s Veritech Guardian Mode from Robotech Saga. The Veritech VF-1 is Earth’s first transformable trans-atmospheric fighter. 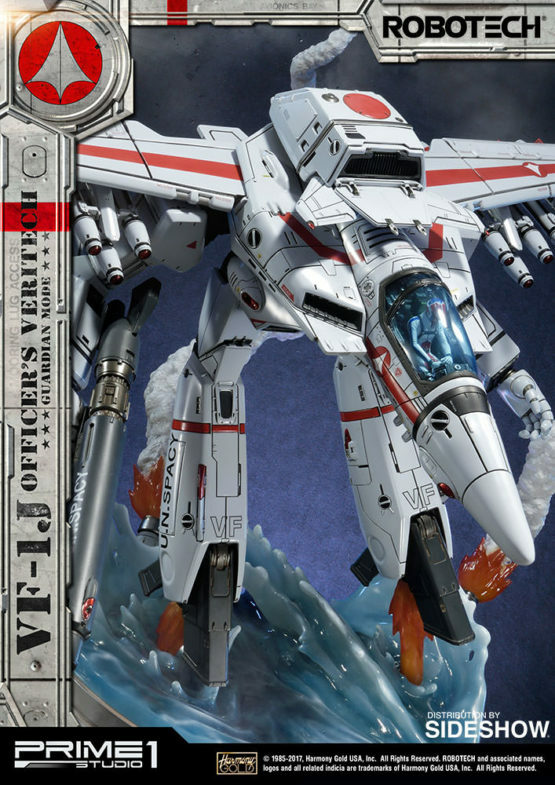 Powered by fusion engines, the VF-1 is fully space-capable and is carried in great numbers on the SDF-1 as well as the Armor series of carriers. The VF-1 supports 3 modes of operation: fighter mode for aerospace superiority missions, guardian mode for close air support missions, and battloid mode for ground combat missions. VF-1J Model can be identified by its unique head and piloted by leaders of 3-man groups or full Squadrons. 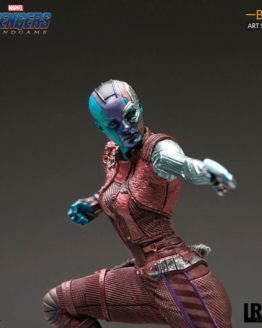 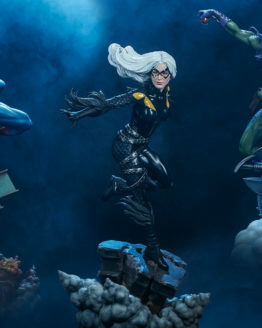 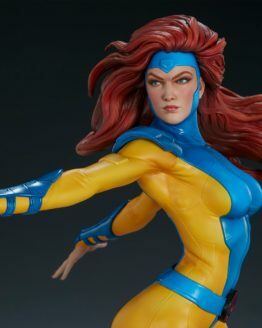 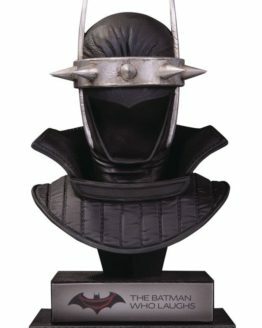 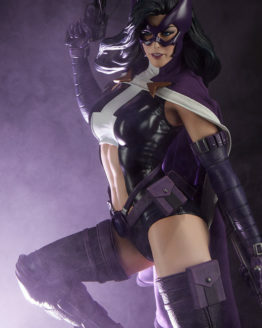 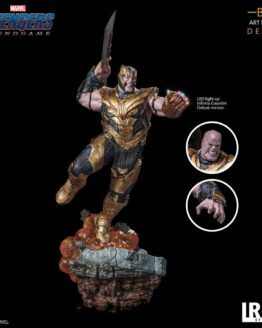 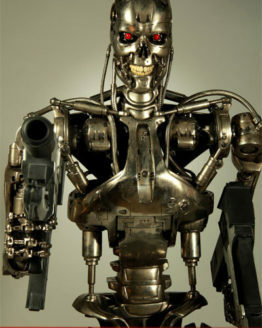 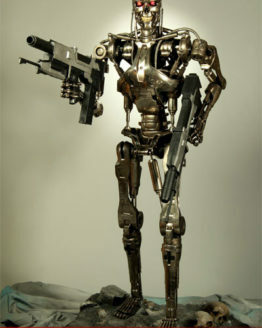 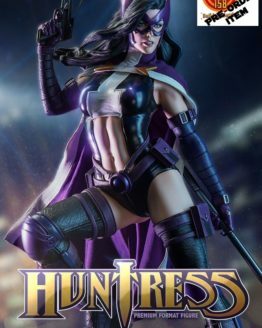 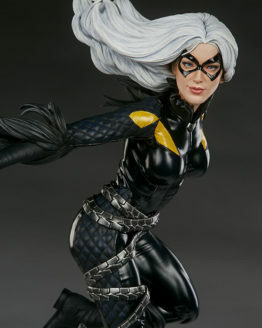 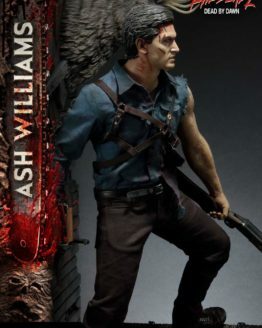 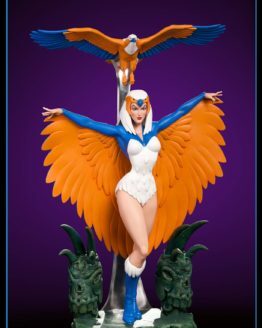 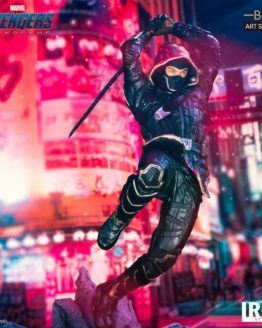 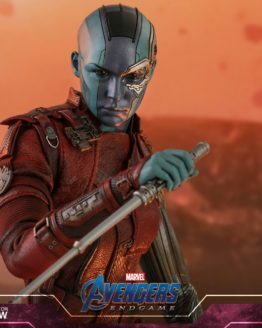 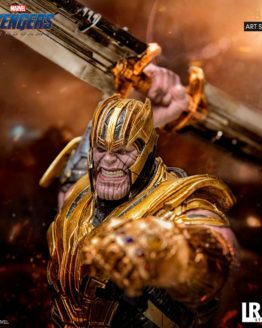 This statue stands about 33 inches tall and can be equipped with or without a FAST Pack space booster and weaponry system. 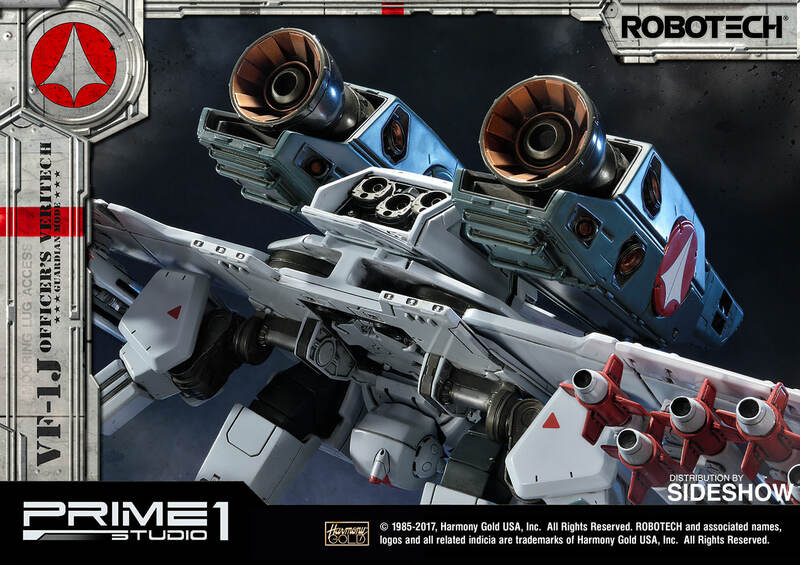 This system vastly improves the speed and survivability and giving it access to extra ammunition. 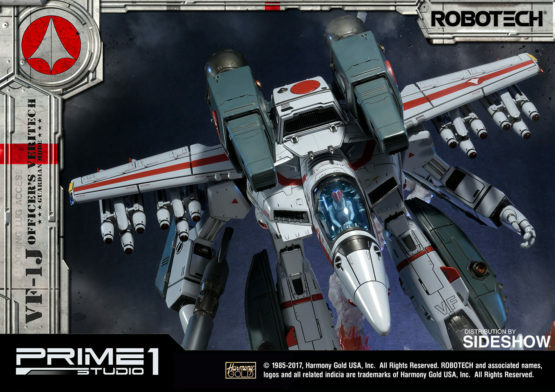 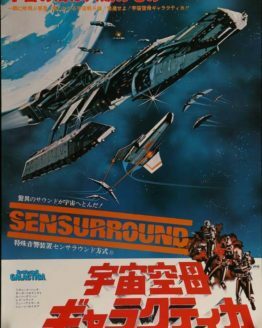 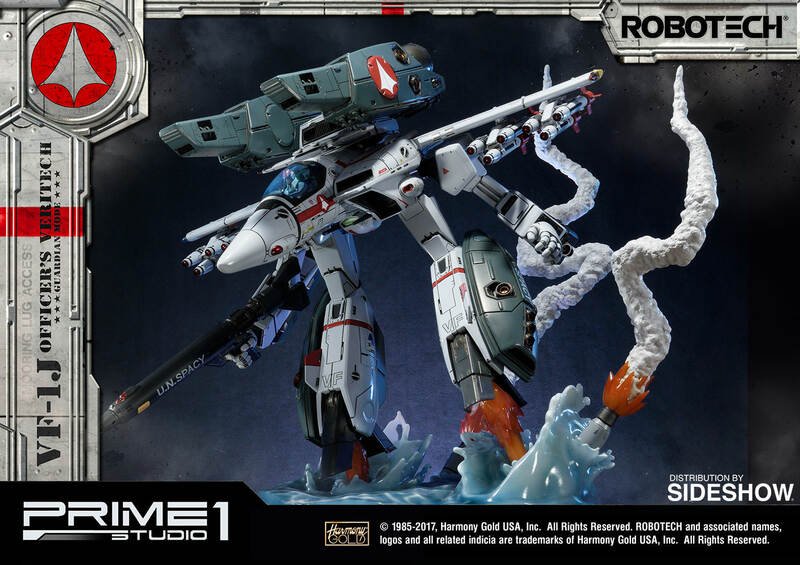 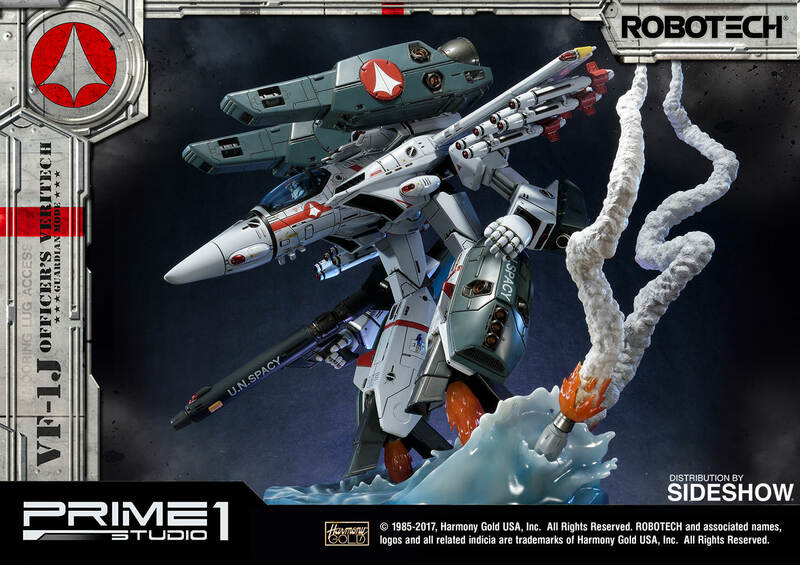 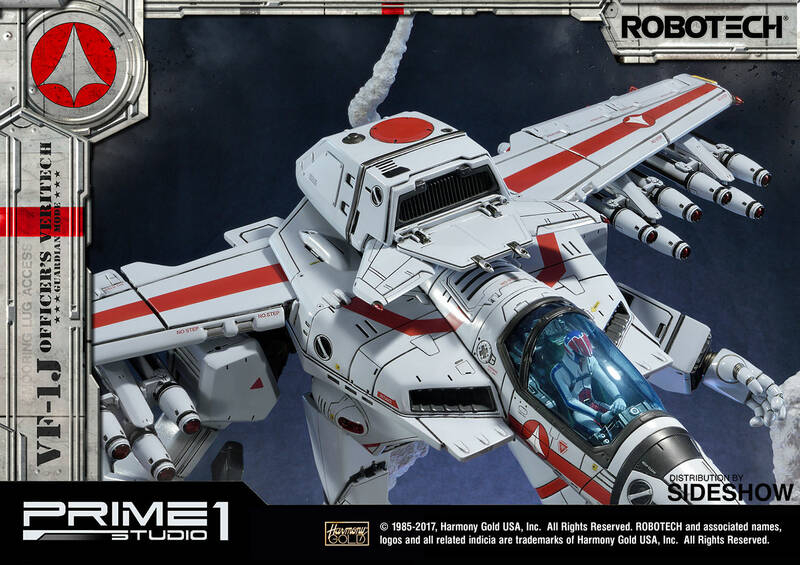 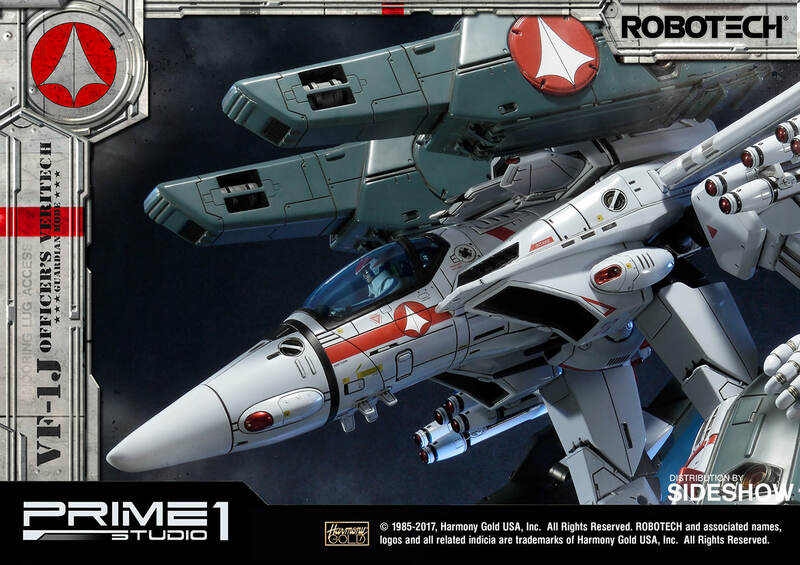 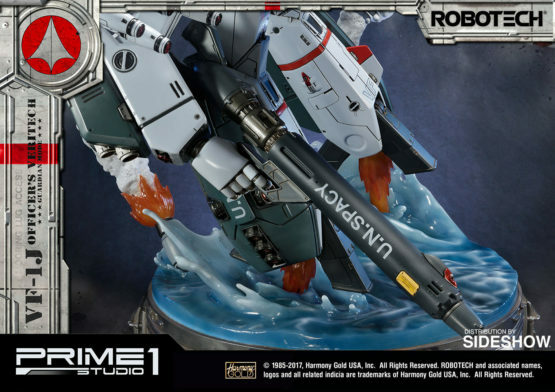 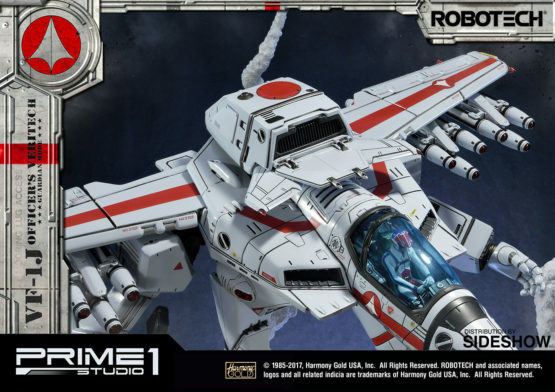 This is the must-have piece for all Robotech fans.